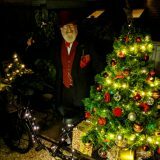 Looking for something really unique for your Christmas event this year? 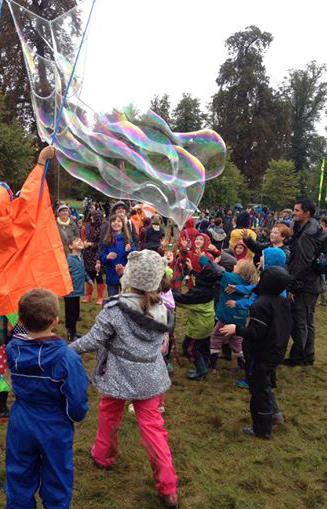 We are proud to announce our latest (and possibly most fun!) 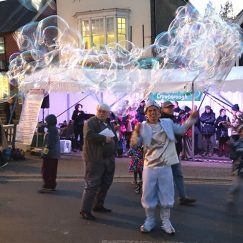 seasonal character, BubbleJo the Christmas Bubble Elf. 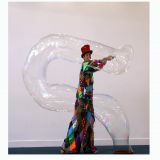 Giant bubbles over 10 feet long, snake bubbles, bubbles within bubbles, and even a spectacular simultaneous launch of over a thousand bubbles, this Christmas Bubble Elf will attract attention near and far with his bubble madness. 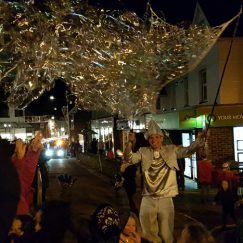 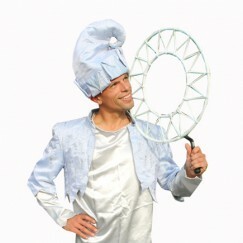 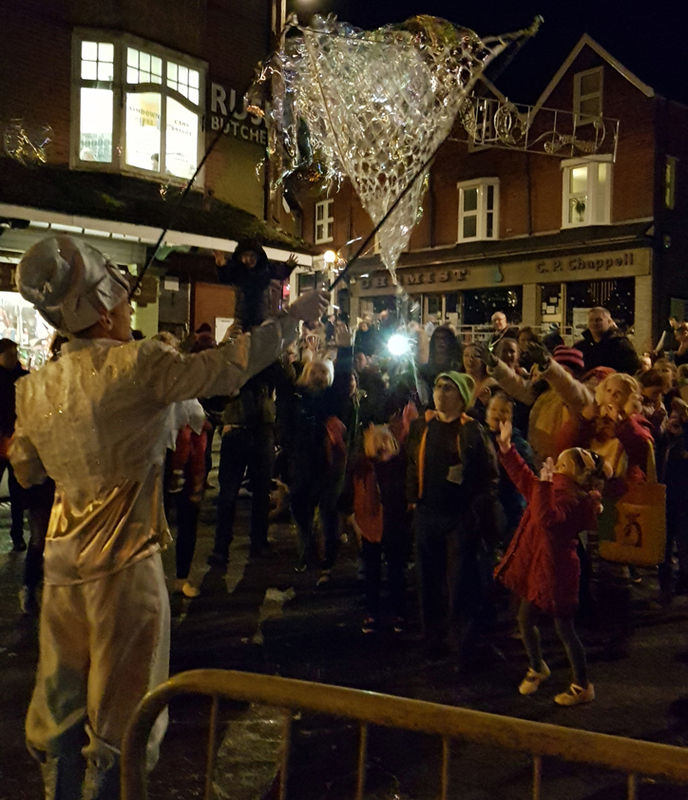 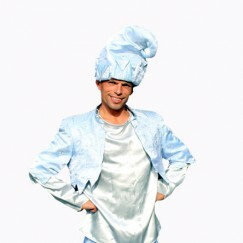 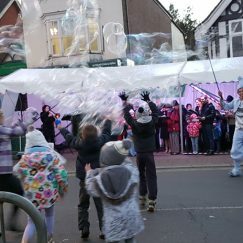 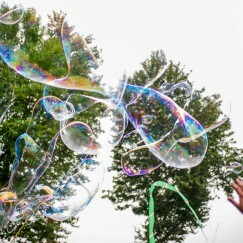 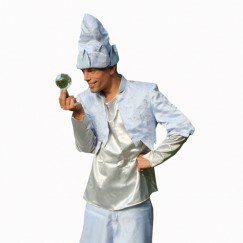 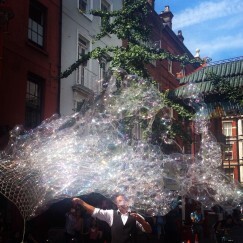 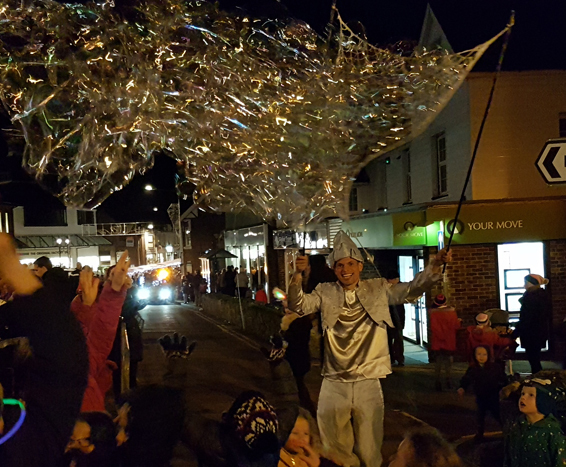 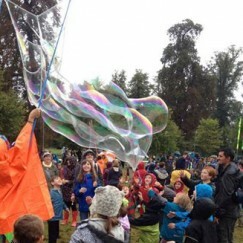 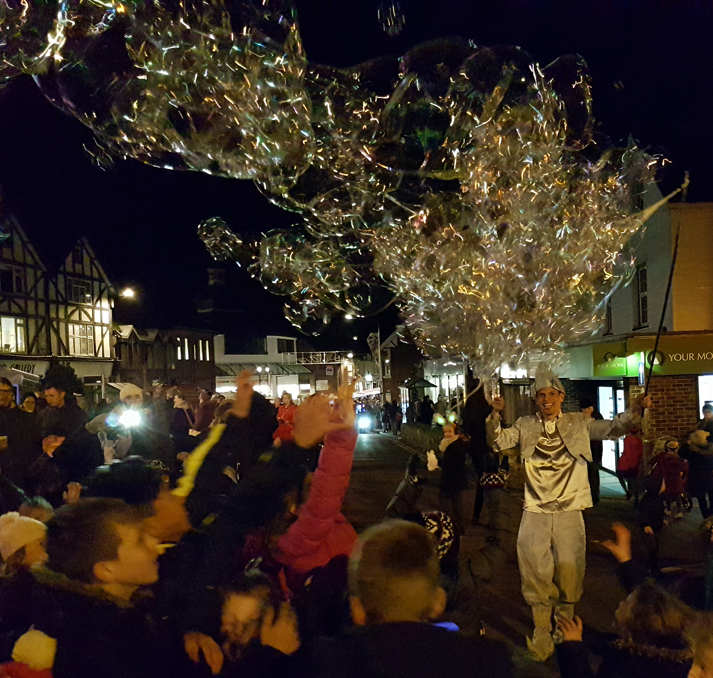 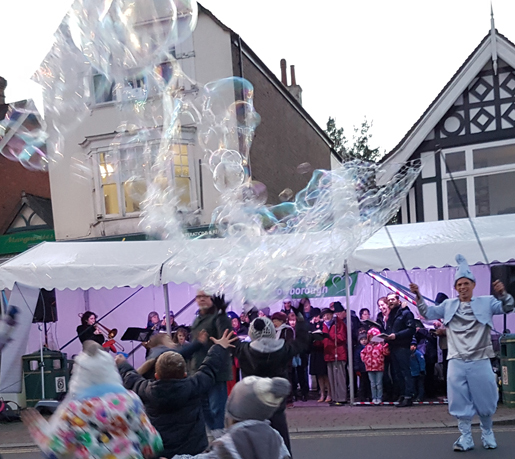 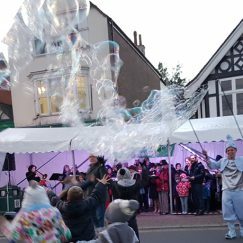 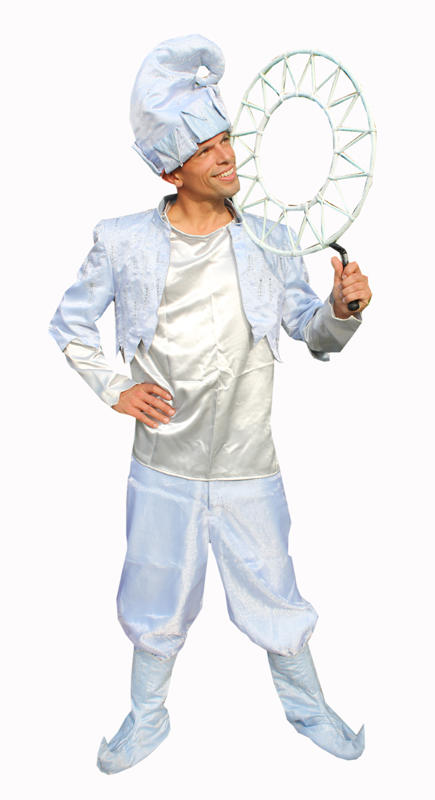 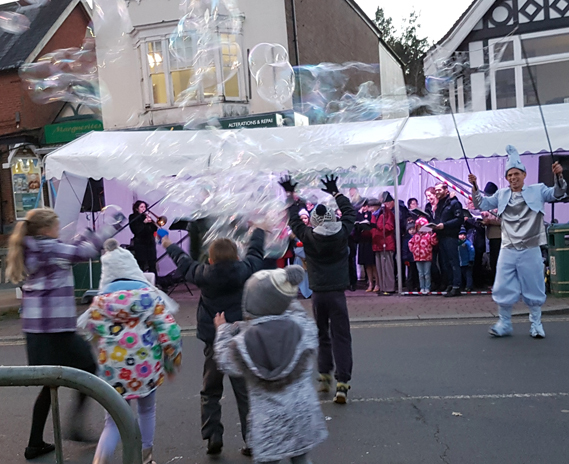 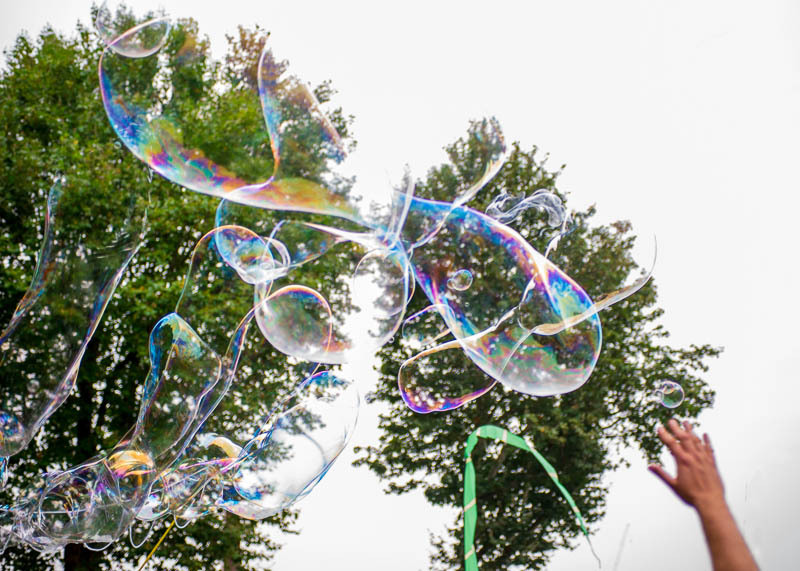 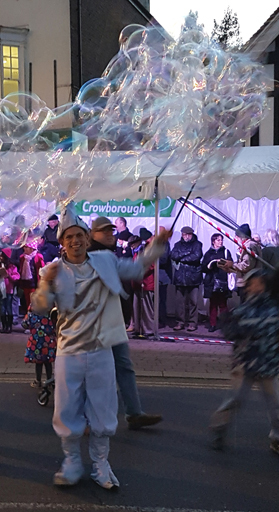 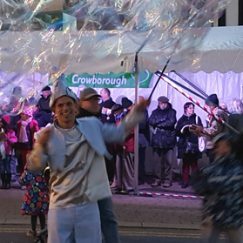 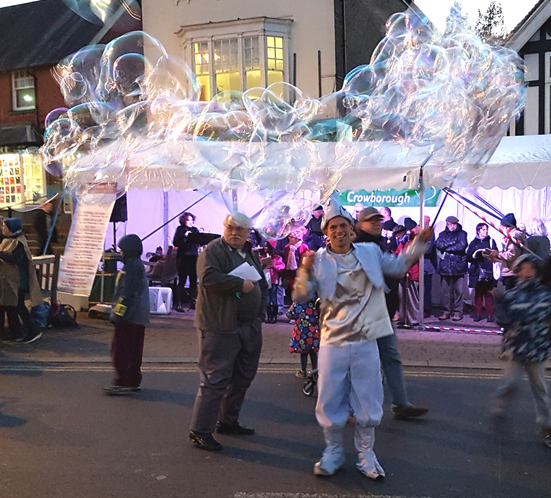 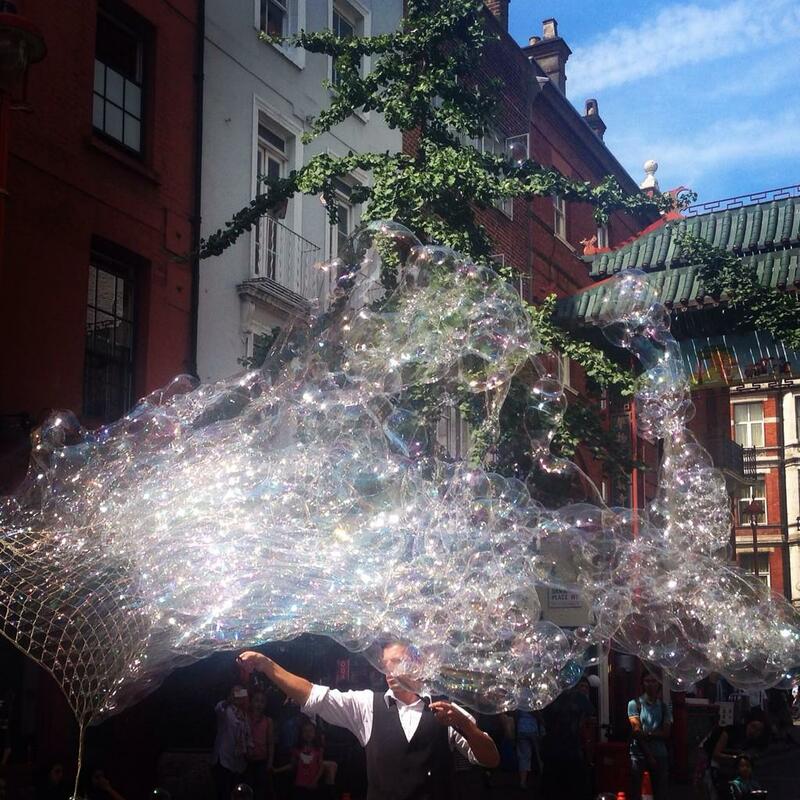 Our bubble elf is available as a friendly, fun and frolicsome walkabout, performing up to 3 x 30 minute sets. 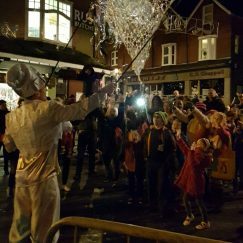 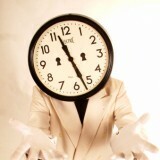 He is fantastic at drawing people in from near and far, so ideal for shopping malls and Christmas parades, as well as meet and greet for Christmas or staff parties for instant impact. 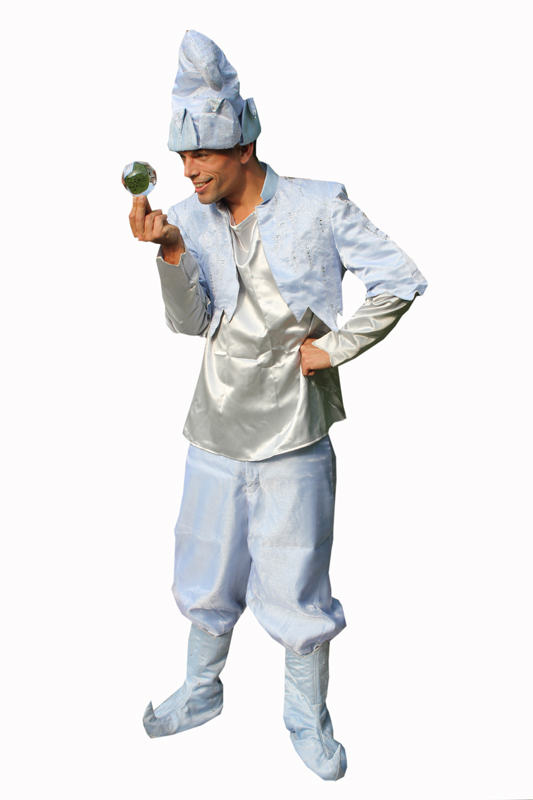 This act is also rain proof as long as BubbleJo can wear his white rainproof jacket. 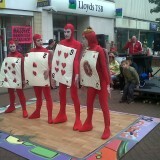 Truly memorable Christmas entertainment at its best!